I haven’t really opened this site yet, but I still wanted to post about this now. It’s always sad to read about a whale or dolphin beaching itself in some coastal area, but at least you can understand how they got there. A young whale getting trapped in a river and then dying of starvation just seems so much worse, perhaps because there are generally strenuous efforts to save beached whales that at least make you feel like there is/was some hope, where this poor creature just swam around for several days until he finally died. It’s heartbreaking. The new site AnimalCommunicatorForum.com (which I will write more about later) is featuring a series of daily, one-hour telecourses from several well-known animal communicators. Tomorrow’s presentation is very timely and features Teresa Wagner talking about some of the conversations she’s had with whales. 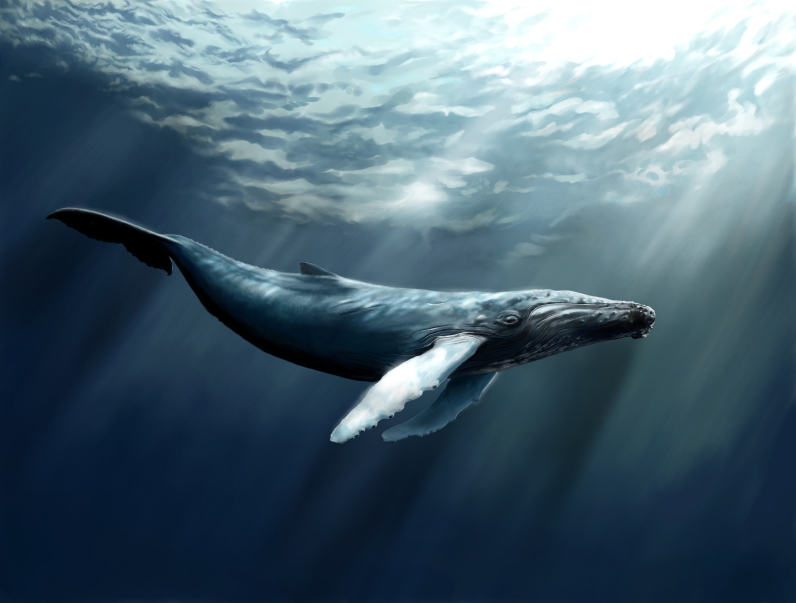 Accompanying her information on the site is an article she wrote in 2005, called “The Whale’s Lesson: Helping Those Who Suffer“, which features advice for dealing with occurrences like this one from one her longtime whale mentors. The advice, in short, is to send love to the whale who died, the loved ones of the whale, those who may have been responsible for its death, and then finally yourself. 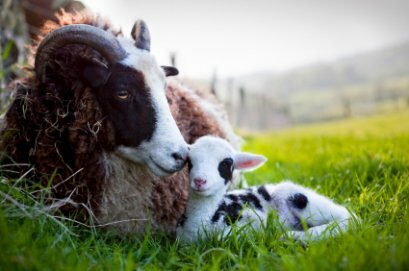 …it’s about channeling our overwhelming, natural energy of grief and anger in response to harm into powerful support for the actual animals who are harmed, for their loved ones, those who have caused the harm, and ourselves. It’s about showering suffering with Love. Not always easy to do, but such a worthwhile effort.